Psoriasis is a skin disease that makes parts of your skin red and flaky. These patches of red, flaky skin are called plaques and can appear anywhere on your body, but most often on your knees, elbows, upper body and even your scalp. Here is a simple explanation of what happens when you have psoriasis. In your blood, there is a certain type of cell called white blood cells that help fight off foreign bodies like bacteria and viruses. They are part of your body’s immune system to help protect you from infection and disease whenever possible. Unfortunately, when you have psoriasis, your white blood cells attack your own healthy skin. And when the white blood cells attack, your body sends more blood to the area so that it can help. By attacking your skin, your body is automatically reproducing more skin to replace it, however it doesn’t have time to shed the now dead skin, so the new skin just grows on top of the old dead skin. This is why psoriasis plaques are red and thick in appearance. Eventually, the dead skin cells on top flake off. If you think you have psoriasis, there are several symptoms attached with this disease. 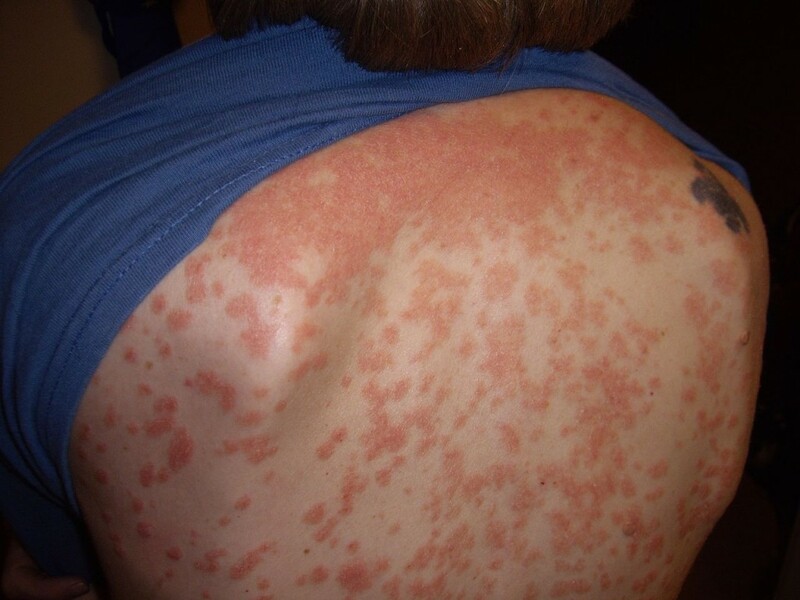 They include raised, red plaques of skin with sometimes silvery flaky skin (or scales), itchiness or pain, burning sensation where you have plaques, dry and cracked skin that might bleed, and more. 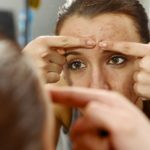 See your dermatologist to help diagnose and treat you immediately. Your doctor will be able to diagnose your psoriasis, and perhaps even have to take a biopsy of your skin to ensure psoriasis is what you have and not something else that mimics the symptoms of psoriasis. Your doctor can then prescribe a course of treatment that will help alleviate some of the symptoms, and treatment often consists of prescription ointments and creams to help reduce the pain, swelling and itching effect. It’s also important to understand that, although psoriasis isn’t contagious or curable, there are certain things that can make cause you to have a flare up or worsen your symptoms. For instance, stress, certain medications, being sick, being overweight, weather, too much sunlight, and so on. Though genetics can play a role in developing psoriasis, it’s also important to be sure to maintain a healthy weight, eat a wholesome diet, and incorporating some natural light can all help in living with psoriasis. Psoriasis is a chronic condition and although there is no known cure for psoriasis, there are several types of treatments that have been proven to be effective in reducing symptoms. There are two different types of treatments your doctor will prescribe to help treat your psoriasis. The most traditional is with medication, such as creams and ointments which will help alleviate the pain and itchiness, as well as decrease the swelling. They may also prescribe some pills and possibly injections to help treat the immediate area. The second form of treatment is with phototherapy, or light therapy. Though we’ve talked a lot about the dangers of UV rays for your skin, there are some instances where it can benefit you. 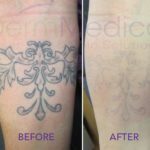 Exposing the affected areas to UV light, either natural or artificial, in small doses can also help to alleviate some of the psoriasis symptoms. But too much, and your symptoms might worse, which is why following your doctor’s orders is very important.